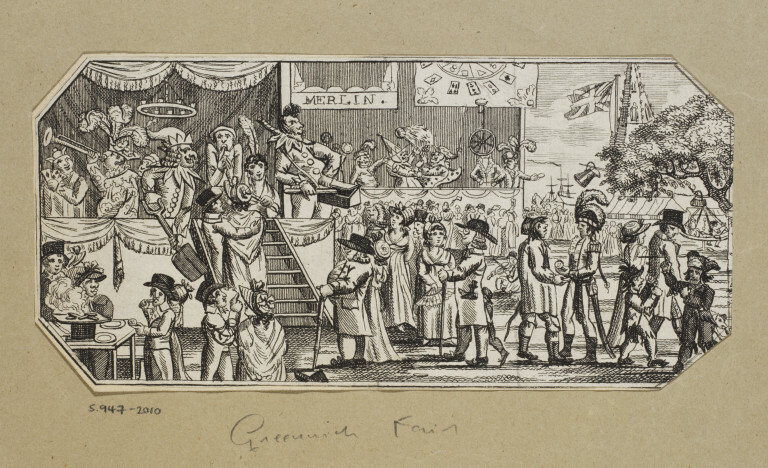 Print depicting Greenwich Fair when situated in King William Walk. Etching depicting Greenwich Fair when situated in King William Walk. 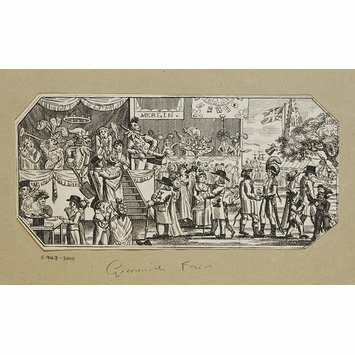 Print depicting Greenwich Fair when situated in King William Walk, ca. 1805, George Speaight Punch & Judy Collection.